We provide a wide array of scientific writing services, ranging from medical peer review manuscripts to medicine dissertation and medical research proposal documents. We know that successful publishing is more than just proofreading; it is about communicating your results effectively. We also know that clinical publishing is becoming ever more multidisciplinary. Editing manuscripts containing patient data deserves expert interpretative and statistical skills. Here at Cognibrain, the editor assigned to your manuscript will have these skills. 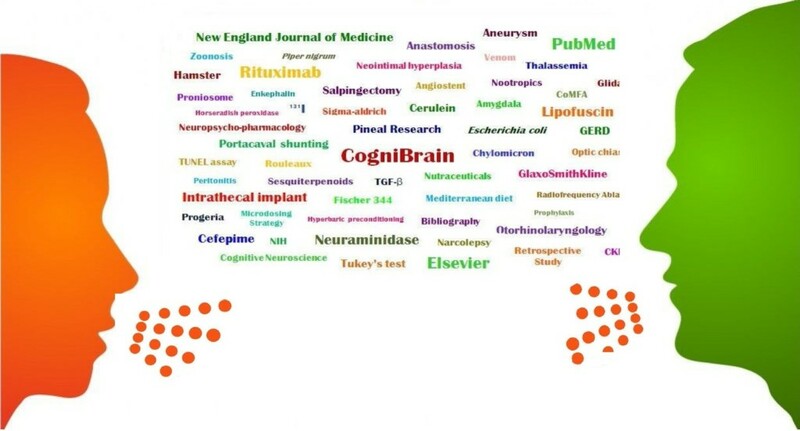 At Cognibrain, our ultimate mission is to get you published. Our senior editors, graphic designers, and desktop publishing specialists can help enhance the look, feel, design, and, in some cases, the focus of your research. More so, we help you fully comply with your target journal’s guidelines. Our Journal Publication Support services experts help you focus on the most appropriate journals to give you the highest chance of acceptance.